PRICED TO SELL FIXER! 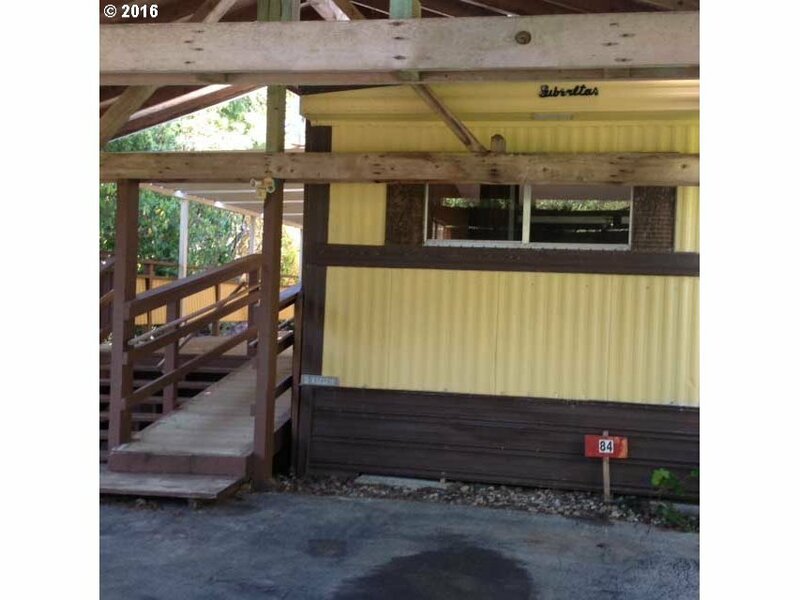 This 1975 singlewide is ready to be remodeled and transformed into the "tiny home" of someone's dreams. It is ready to be worked on immediately. Make your plans and open your toolbox!